The Mixing Desk is POWER! This week we get unnecessarily vengeful about a children's Christmas film. Off the Shelf features Nagisa Oshima's Cruel Story of Youth and Haskell Wexler's Medium Cool - both from Masters of Cinema. Meanwhile, Ryan delves into the underrated Sympathy for Lady Vengeance and Graham takes on Pop Goes the Easel - Ken Russell's portrait of artists Peter Blake, Derek Boshier, Pauline Boty, and Peter Phillips. 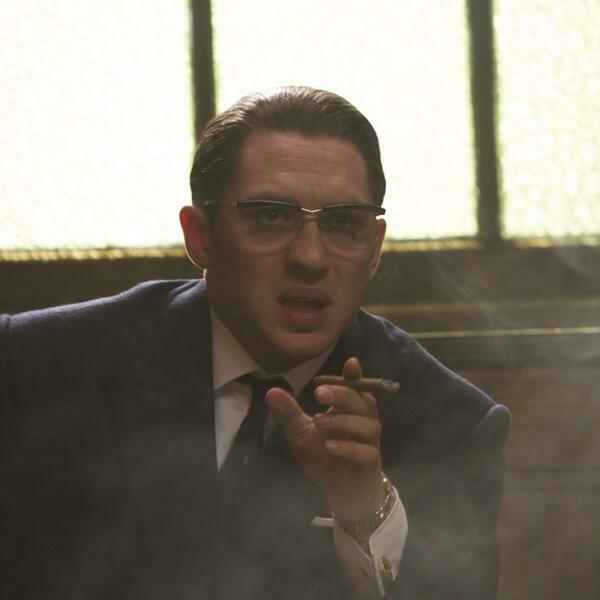 Our Film of the Week is Legend - the Tom Hardy delivery vehicle based on the story of notorious London gangsters the Kray twins.